No fakes, no scams. 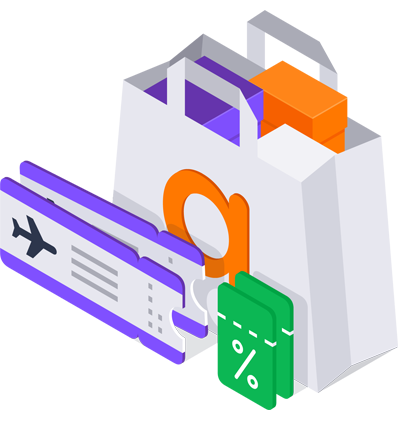 Just the best offers, price comparisons, travel deals and discount coupons from more than 100 thousand verified sites — and you don’t even have to leave your browser tab. It’s completely free, installs in seconds, and has over 10 million users worldwide. Try it on — this add-on is just your size. Overpaying and overwhelmed? We’ve all been there. 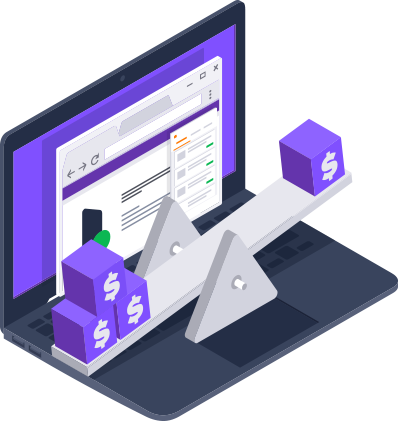 That’s why we made an easy tool that scans thousands of sites automatically for the best prices, deals and discount coupons. We only use verified sites, so you don’t have to stress about scams. You save money, you save time. Can we get you a better deal? 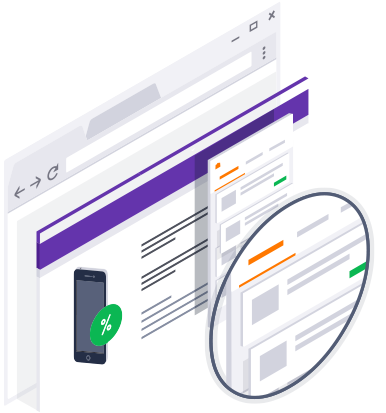 After you’ve installed Avast SafePrice, whenever you visit an online shop or product site, we will show you better prices and deals at the top of your web browser. That’s it — no need to visit several portals, or even open a new browser tab. And yes, it’s 100% free.